To fulfill their leadership role, government organizations require safety. Our goal is to enable that safety with security for judge’s chambers, prisoner detention, building interiors, and embassies. 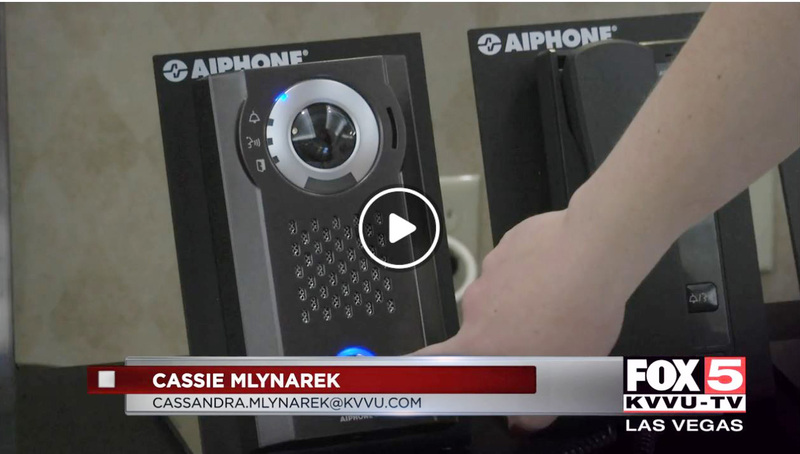 Aiphone is your partner to keep government campuses safe. 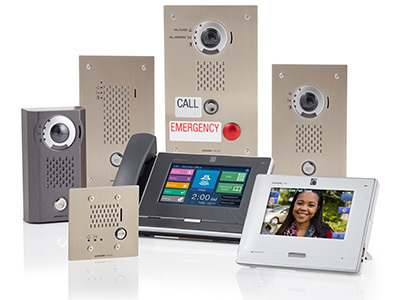 Watch a brief video of our solutions for government facilities.